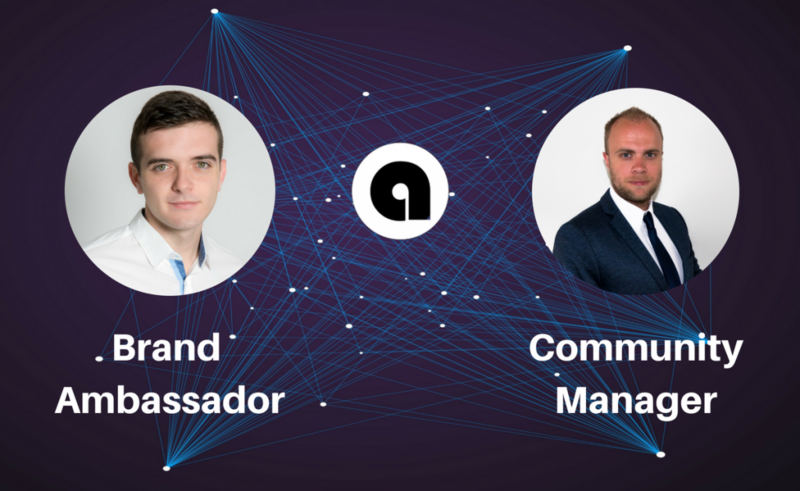 As you all know by now, Stoyan, our dear Ex-Community Manager is switching functions to become the Abacas Brand Ambassador. Obviously this leaves some big shoes to be filled in the community management department, even though Stoyan will still be with us on social media as moderator but his main efforts will now be behind the screen. After being in talks for a couple weeks with the team I’ve been given the honor to take over Stoyan’s job. Like I said, it’s some big shoes to fill, but I will do my outmost! 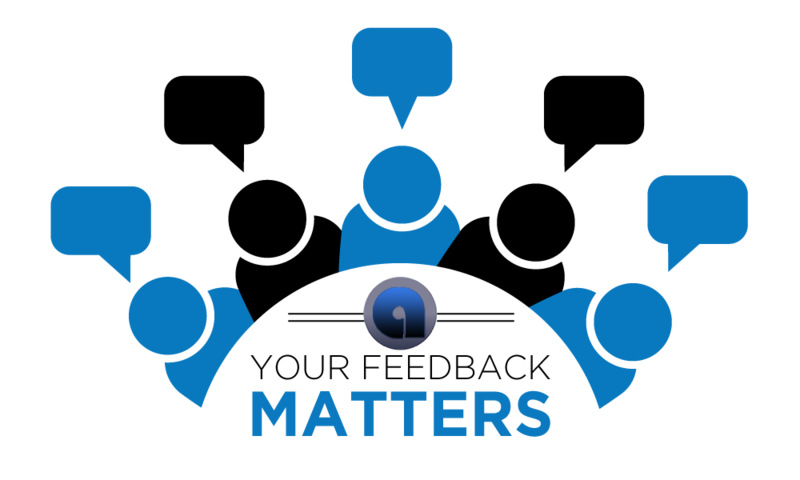 I highly believe, as does the Abacas team, in being as transparent as possible when running a business or project. So let me start by telling you a little bit about myself. 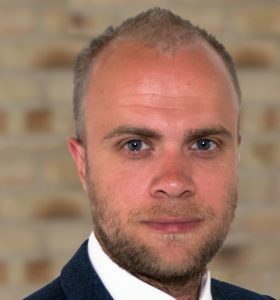 My Name is Wouter, I’m from The Netherlands and I was born on 3 October 1987, (a date know as Black Monday in Finance…) which today makes me 30 years old. I’ve got a wife and a baby boy. I’ve been involved in the world of Crypto for about 3 years now. I speak Dutch (obviously), English and a little German & French. I like to think I’m very open to feedback, questions and idea’s from everyone, from the CEO’s of large companies to a teenager in high school who just got involved with the world of crypto/finance last week, so feel free to do so when you feel the need! I’ve got some (I think so) great idea’s on the shelf which I will be rolling out coming days & weeks. So stay tuned to our social media for further updates! Again I’m honored to fill this position and would like to say Thank You to Stoyan for laying the foundation on which we will build further on this great project called Abacas and wish him the best of luck in his new function. Feel free to contact me with questions, idea’s or remarks! Stay tuned for a big annoucement this weekend!